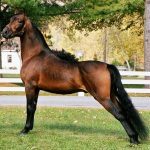 The Morgan Horse is a breed of domesticated American horses that are named after an eighteenth-century musician. 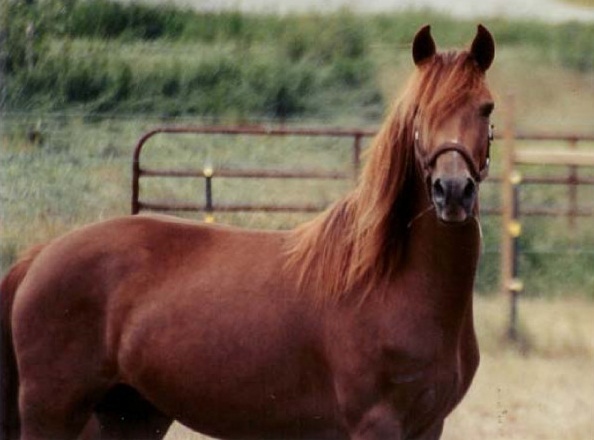 It is said to be the first American breed, and are animals that are valued for their good looks and versatility. 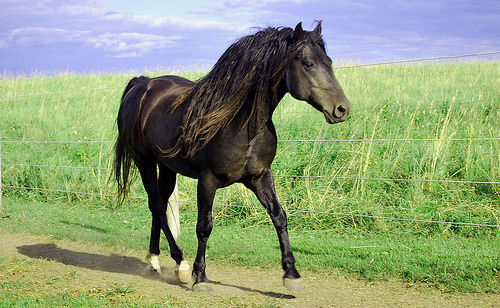 The Morgan is a breed that can adapt itself to its owner’s lifestyle. 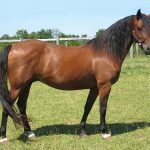 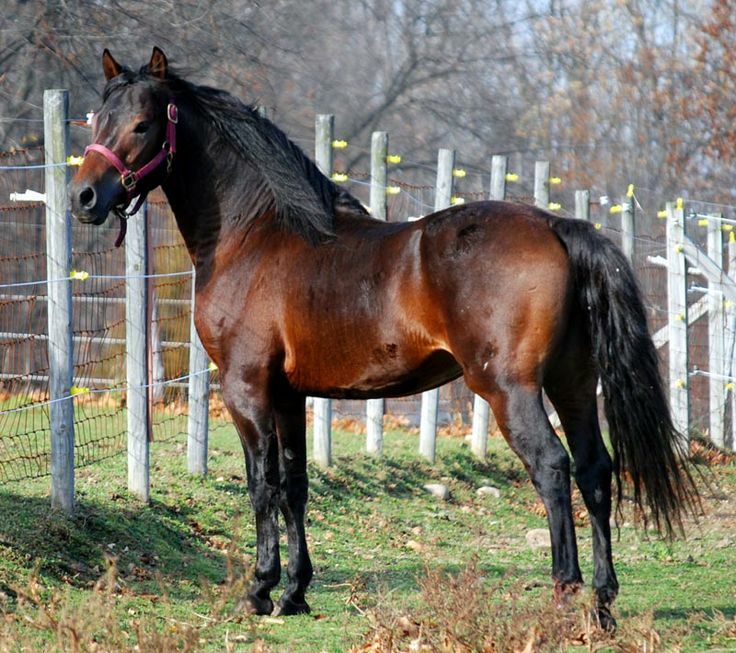 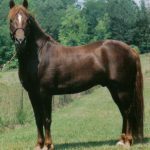 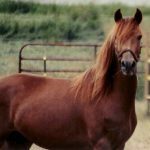 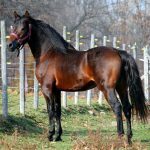 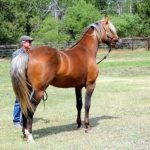 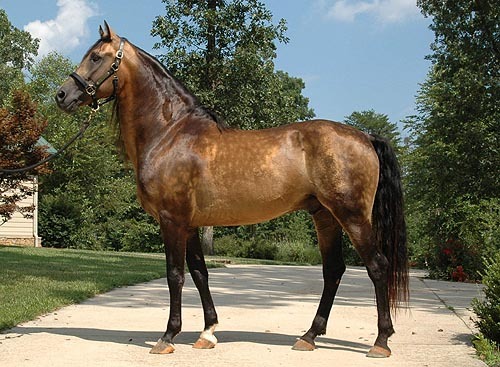 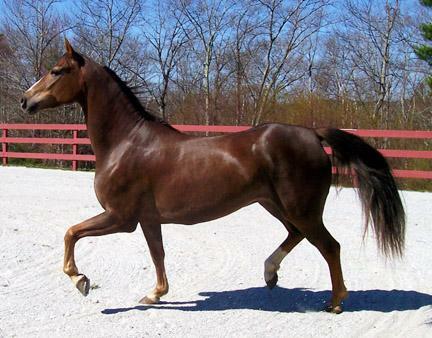 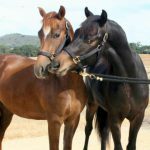 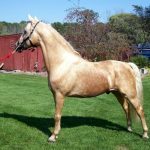 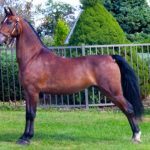 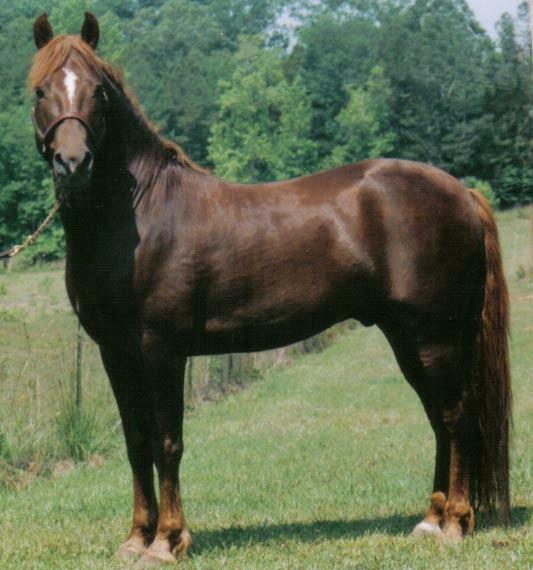 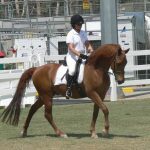 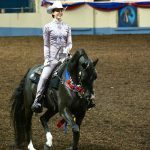 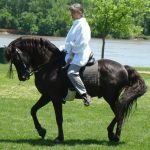 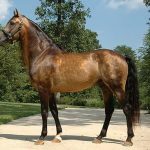 The blood of the Morgan horse breed contributed to the establishment of many other breeds of from the US, including the Tennessee Walking horse, Standardbred horse, the Saddlebred. 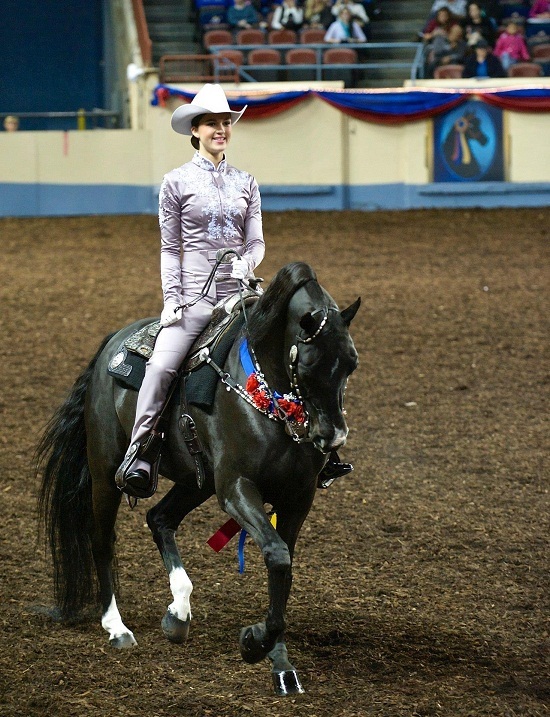 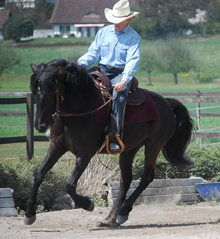 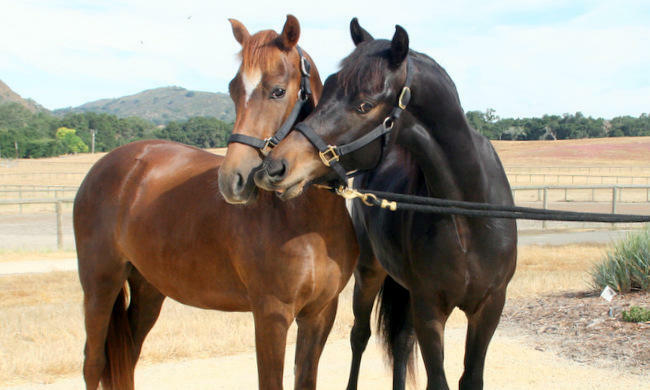 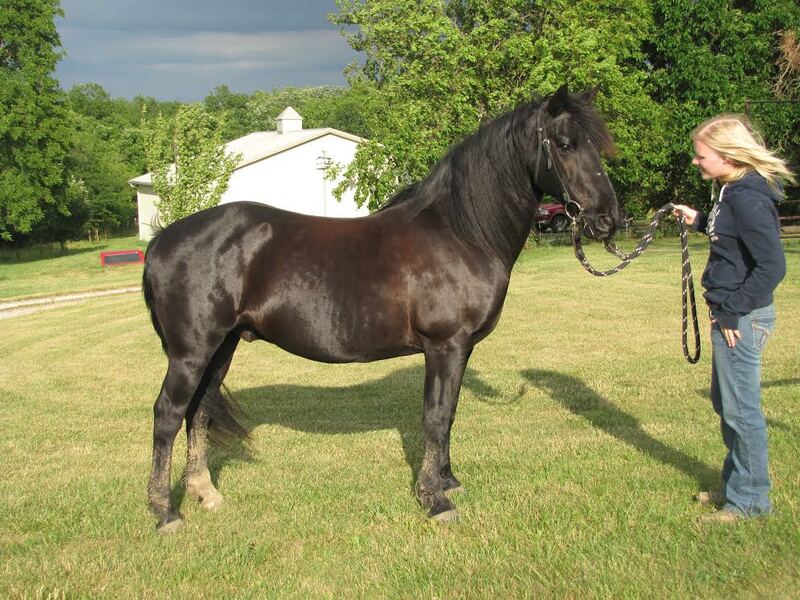 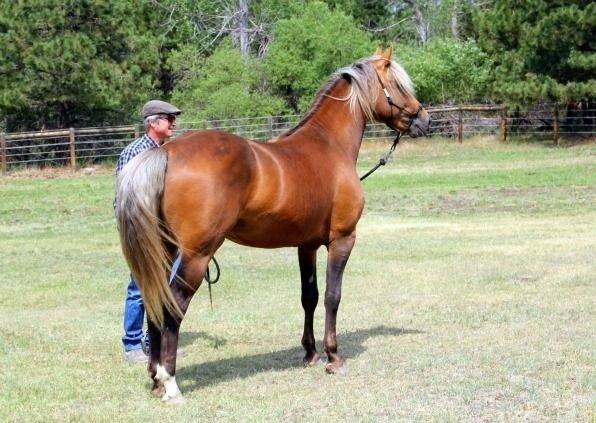 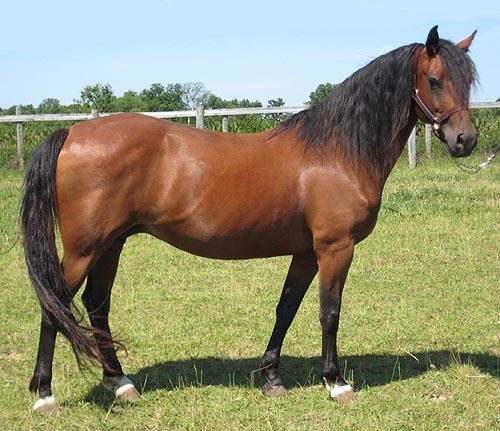 The Morgan is among the oldest of the American horse breeds. 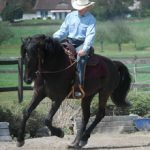 It was developed in the United States and had been utilized for multiple purposes including as riding, racing, as well as cavalry. 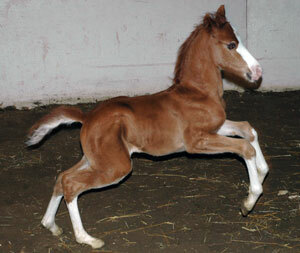 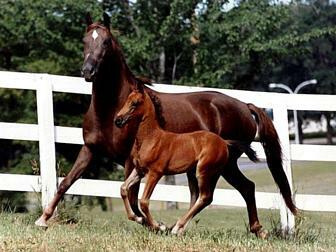 There have been several theories regarding the ontogeny of the Caspian horse. 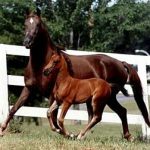 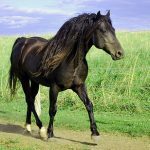 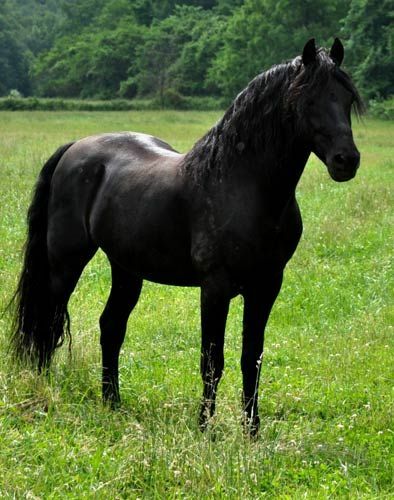 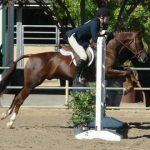 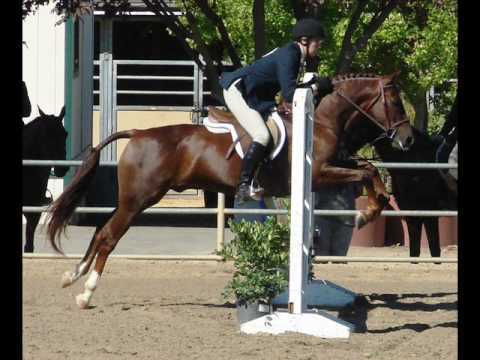 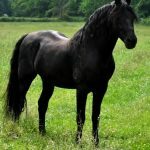 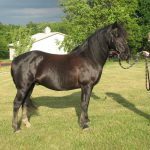 While some experts hypothesize that there is the blood of the Thoroughbreds in the gradual process of its development, others opine that it was a Friesian Stallion that acted as its sire. 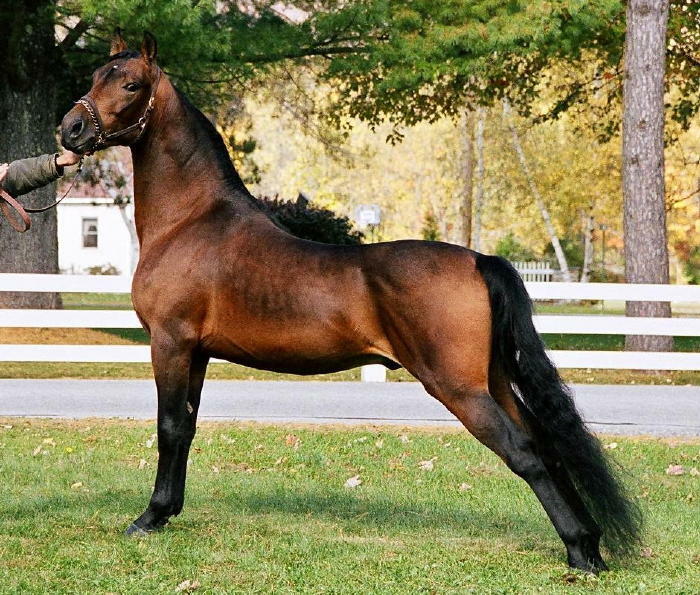 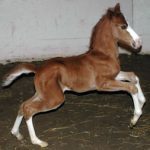 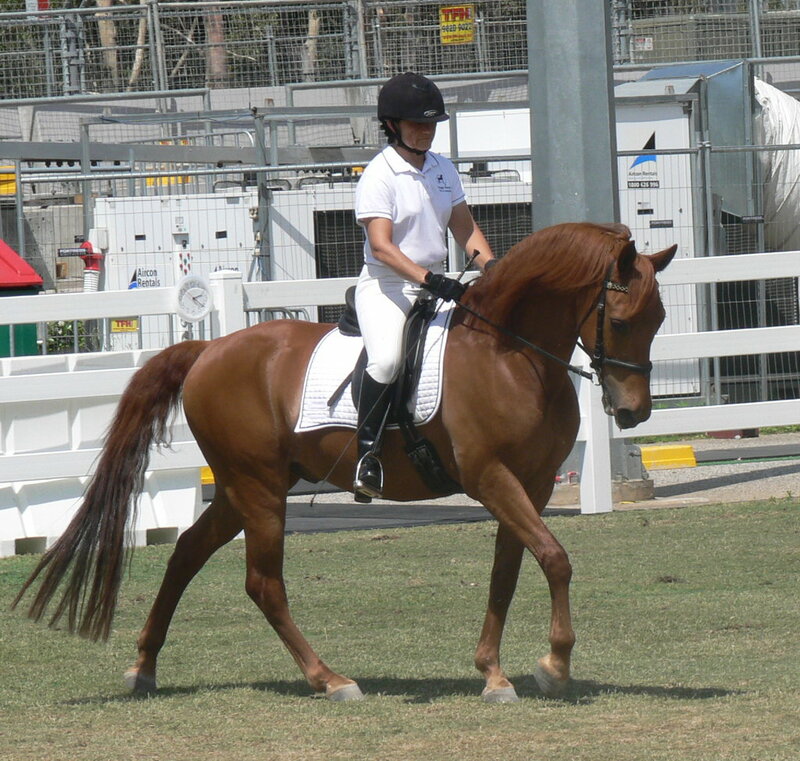 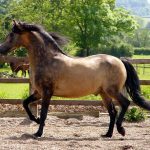 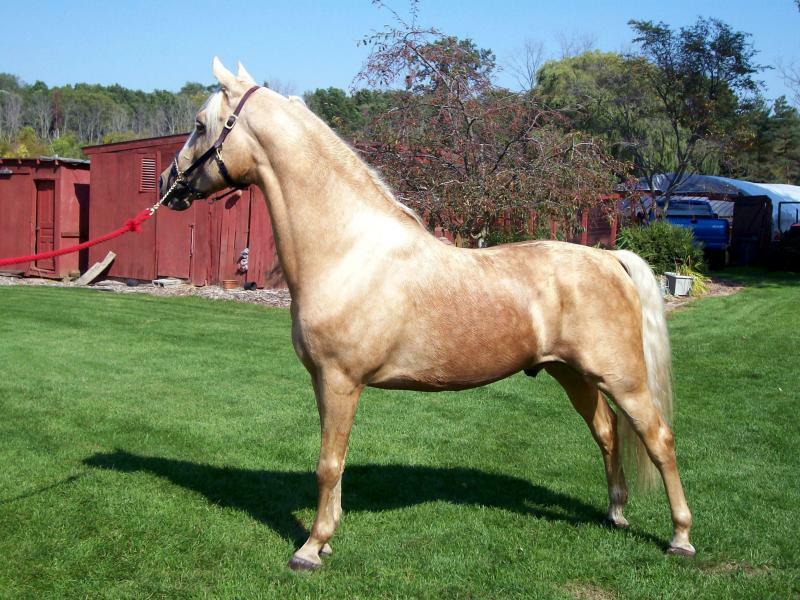 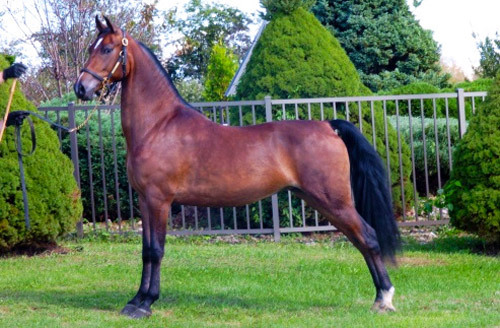 Other researchers think that the Caspians originated from a blend of the Arabian, the Welsh Cob, and the Thoroughbred blood. 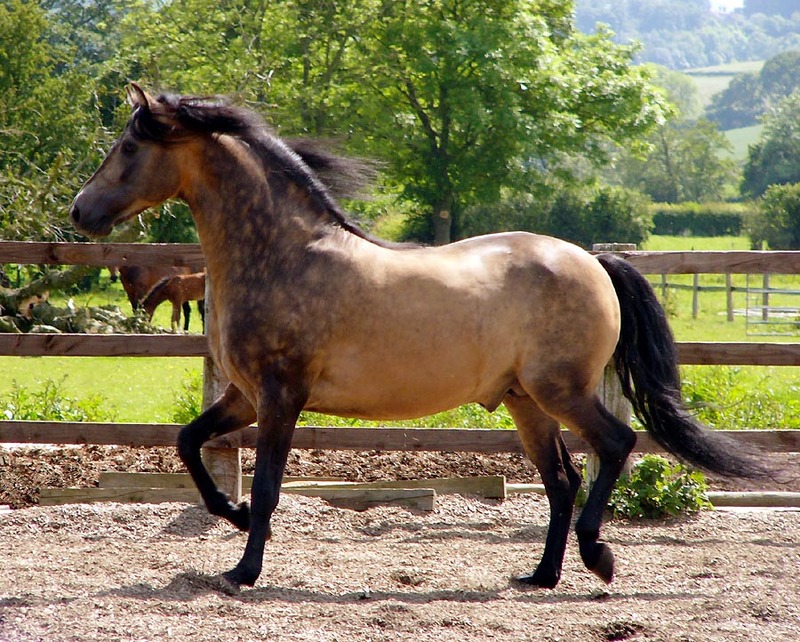 The Morgan breed has been declared as the ‘state animal’ of the state of Vermont in New England, NE United States. 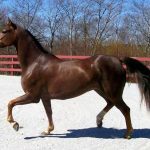 It is also the state horse of Massachusetts. Children’s authors Ellen Feld and Marguerite Henry portrayed Morgan horse in their books; ‘Justin Morgan Had a Horse’ written by Henry was chosen for a movie by Disney.